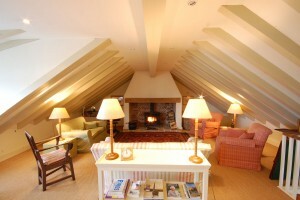 Flagstaff Cottage ws the former boat house of Flagstaff House and is a beautiful conversion. 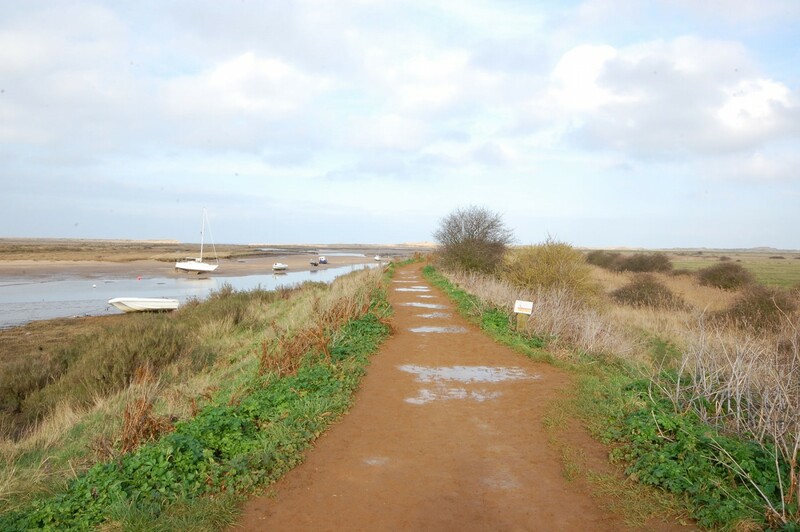 With spectacular river views and nestled amongst the boast lining the sandy creek at Burnham Overy Staithe with the sea just beyond the horizon. 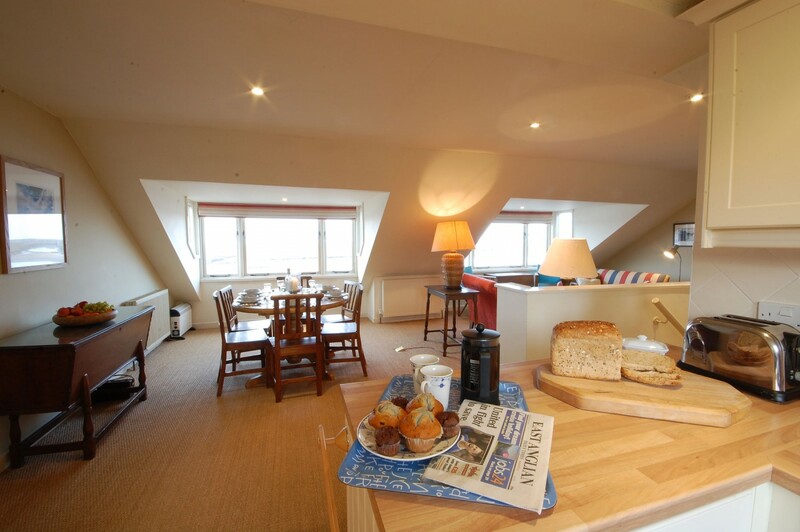 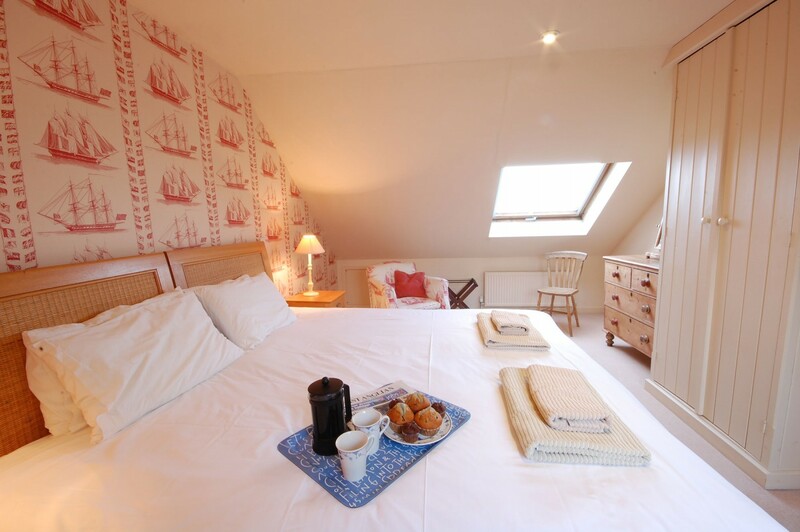 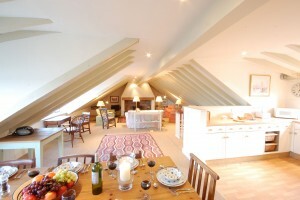 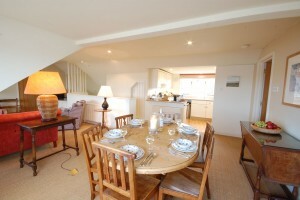 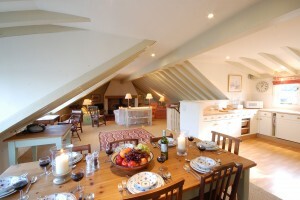 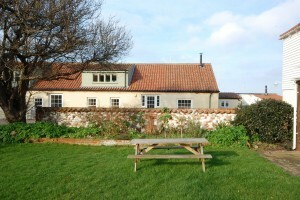 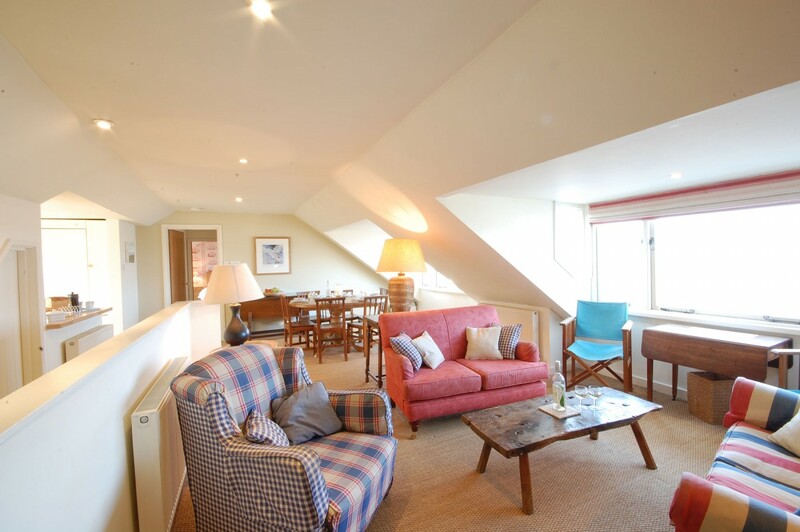 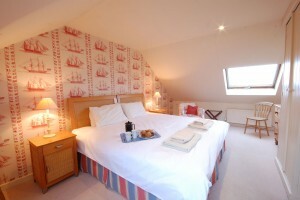 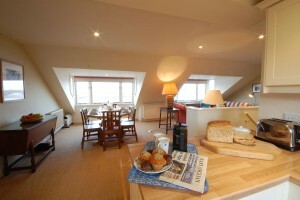 It is ideal for families or groups exploring the North Norfolk Coast. 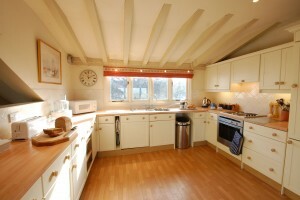 A tiled hallway with plenty of space for hats and coats greet you as you enter. 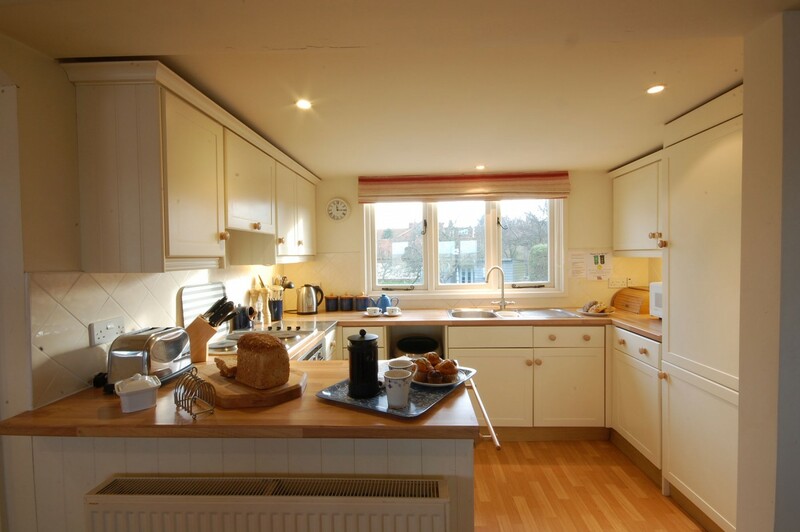 All 3 bedrooms, shower room and utility room lead from here, with a wide staircase up to the living area above, with kitchen and dining room also on the first floor. 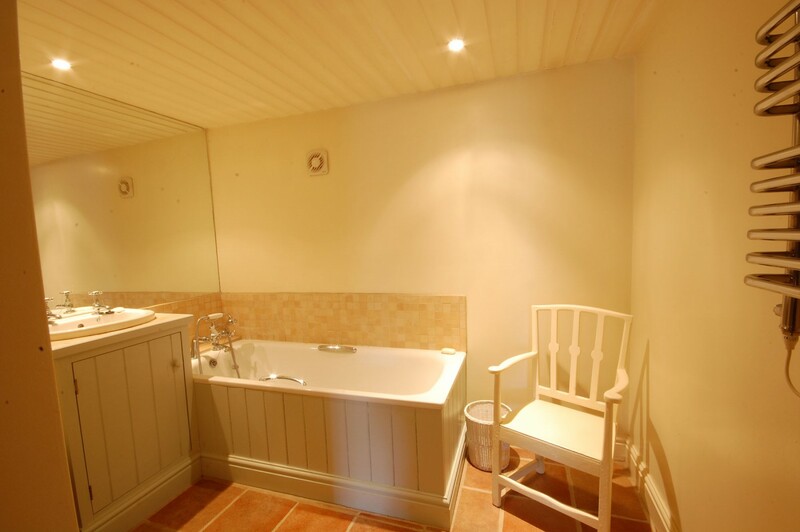 A tastefully designed, completely tiled luxury family shower/wet room with shower, hand basin, heated towel rail and toilet. 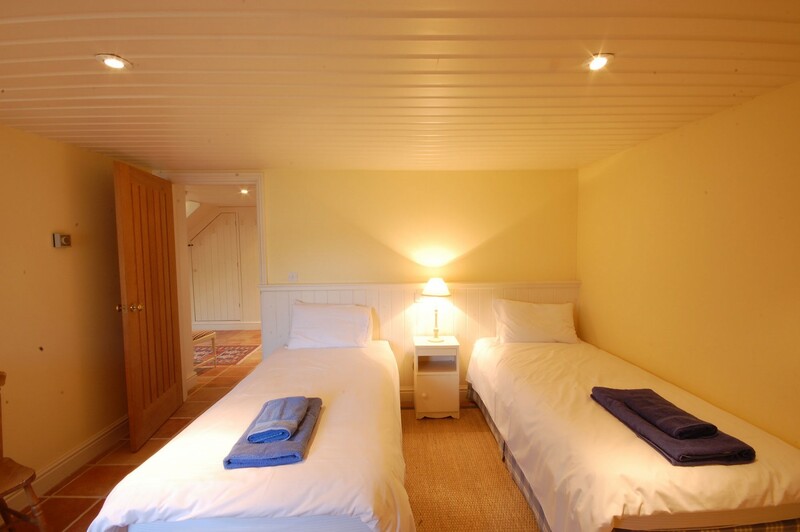 A generous, ground floor, en-suite, king size bedroom with bedside tables with lamps and chest of drawers and a three door fitted wardrobe, there also two chairs. The ensuite bathroom boasts a bath with handheld shower attachment, toilet, hand basin and heated towel rail. 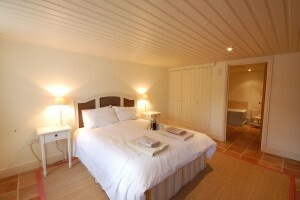 The En-suite comprises of bath with handheld shower, hand basin, toilet and heated towel rail. A second spacious, ground floor, twin bedroom with full sized single beds, chest of drawers, two door fitted wardrobe and a bedside table with lamp. 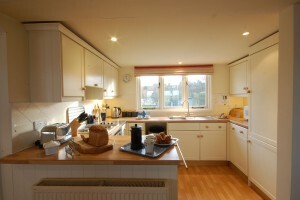 With wooden worktops, Belfast sink, Bosch washing machine, Miele dryer and ample storage. A wide angled staircase takes you to the first floor where you will find yourself in the Kitchen/Dining/Sitting room. There is a large garden shared with three other holiday cottages, ideal for relaxing in with friends and family, and ample car parking and a shared utiluity building. 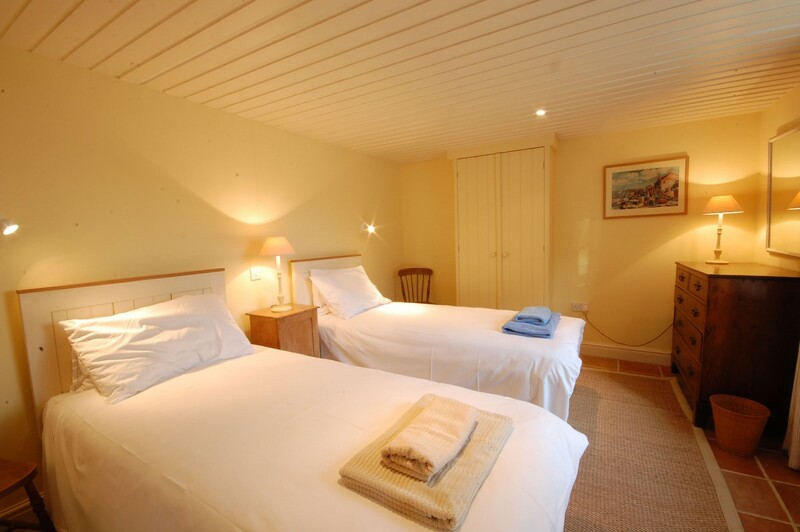 All prices include 100% cotton bed linen, towels, heating and electricity plus a welcome bottle of wine and biscuits to help you get your break off to a relaxing start. 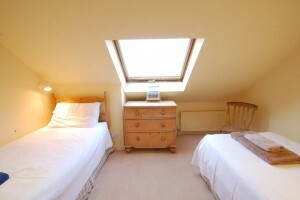 A travel cot and high chair are available on request. 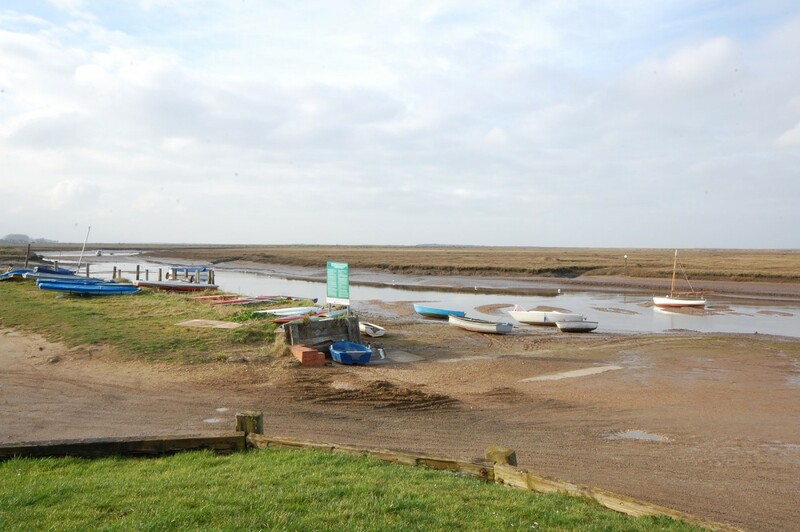 The North Norfolk coastline stretches for miles and is home to some beautiful villages such as Burnham Overy Staithe, near Burnham Market, Wells-next-the-sea, and Holkham Beach, Holkham Hall and park. We have stylish Norfolk holiday cottages on the sandy creek at Burnham Overy Staithe as well as close to the market town of Holt. 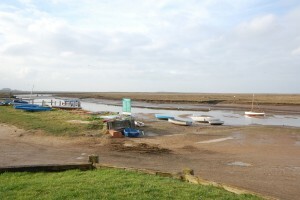 Activities on your doorstep include dinghy sailing, stunning coastal walks and bird watching. 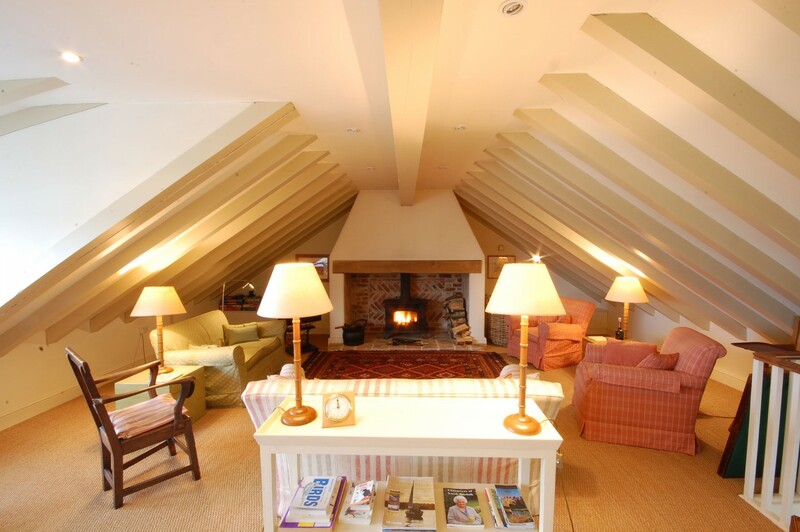 Please note that the living area has vaulted ceilings but nearer the edges of the rooms the ceiling is low.